In 1833, Antoine Robidoux and a group of trappers searched for beaver along the upper Dolores River. While here, they discovered evidence that Spanish Prospectors had previously processed precious metals in the area. The trappers, however, moved on when they did not find any substantial deposits of gold or silver. In the mid-1860s, prospectors returned to the San Juan Mountains and actively staked claims in the mountains above what is now Rico. For the next thirty years, access to the Pioneer Mining District was extremely difficult as the land to the south was controlled by the Ute Indians. In the 1880s, mining supplies, freight and settlers came over the mountains from the nearest railroad station in Rockwood - north of Durango, via the Scotch Creek Toll Road. 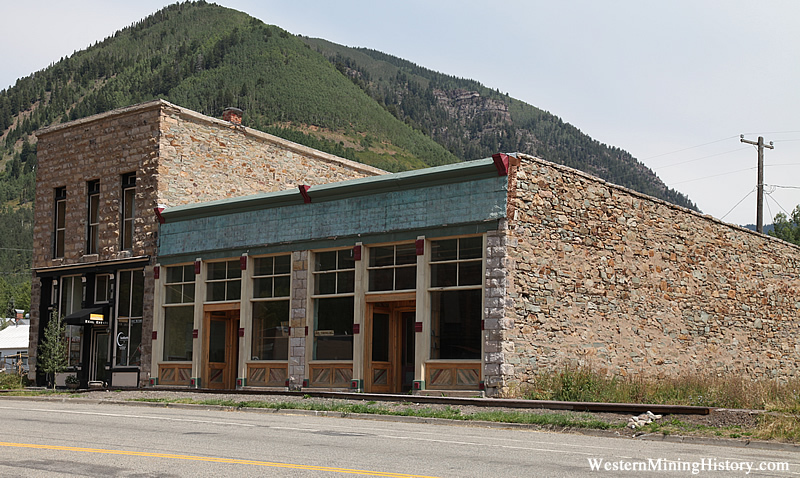 In 1891, the Rio Grande Southern Railroad arrived in Rico in a route that connected Durango with Ridgway. By 1892, Rico had a population of nearly 5,000 people with 23 saloons, 2 churches, 2 newspapers, a bank, a theater, a boarding house, a mercantile, a brick county courthouse, and a thriving three block red-light district.